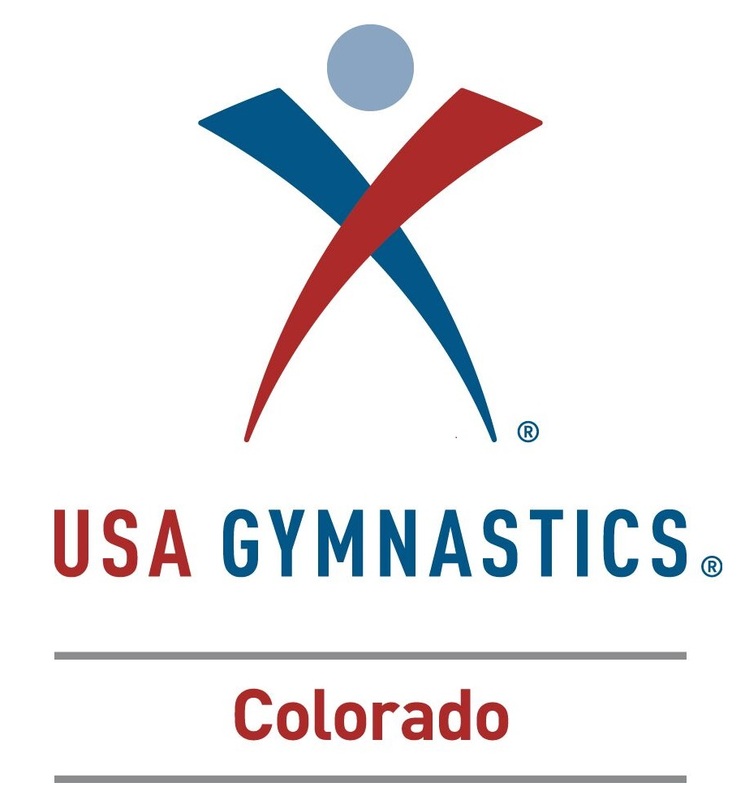 We hope everyone had a great time at the USAG Colorado Level 2 & 5 State Championship! Regretfully, due to a recent shift in USAG policy, and in light of recent USAG media coverage, we will no longer be posting images online. We apologize for any inconvenience. We hope that things will be resolved for the 2019 season ahead.